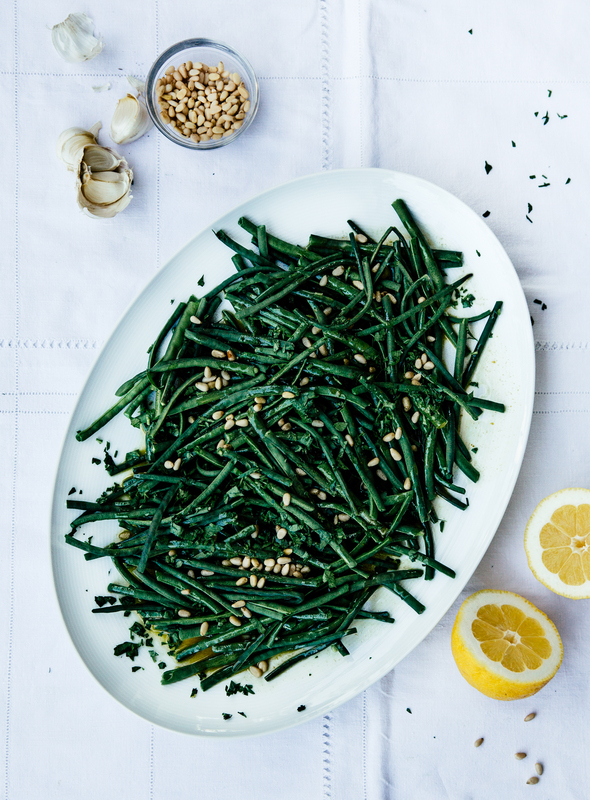 Light, simple and delicious, these string beans with saffron, lemon & mustard vinaigrette are the perfect pair to any summer bbq. 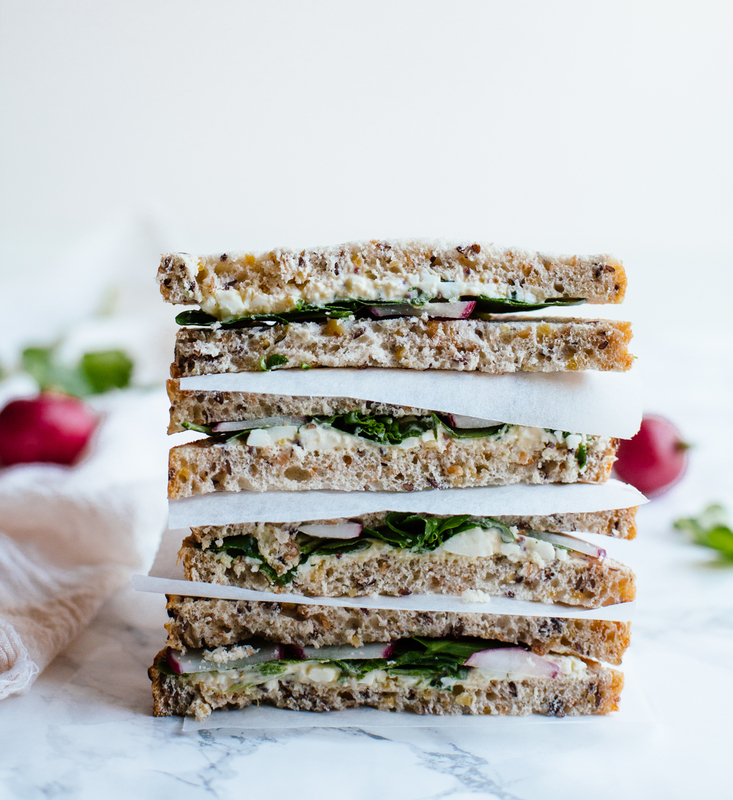 This humble egg, cress & radish sandwich is as simple and unassuming as it sounds and as delicious as each one of its parts. Make a lot, they definitely won’t go to waste.